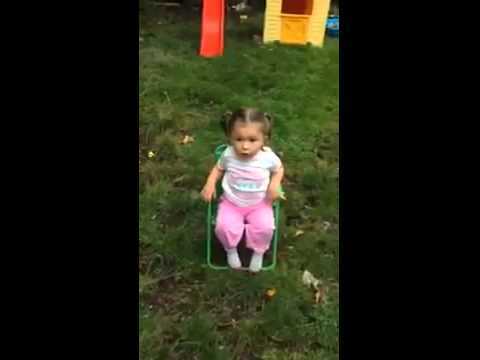 This is what happens when a 3 year old takes on the ALS ice bucket challenge. 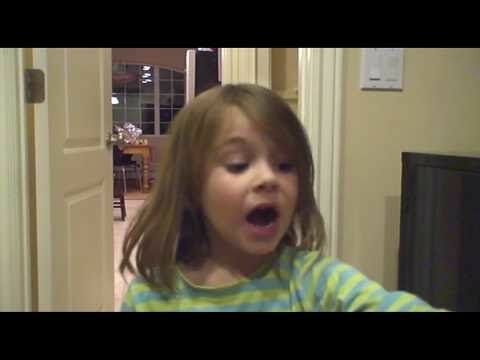 This little 5 year old girl dramatically discusses her views on life and decides she isn't going to let anything come between her and her goals. 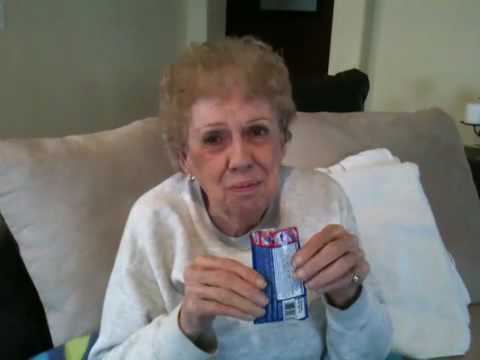 First time Grammy has ever tried pop rocks. A mind blowing experience!